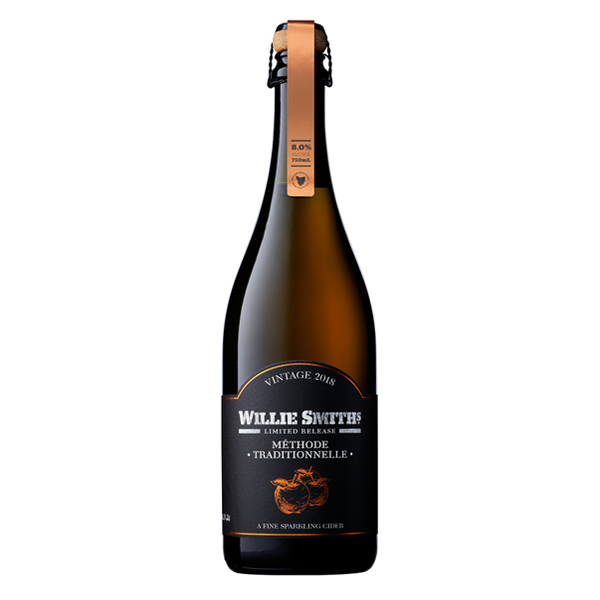 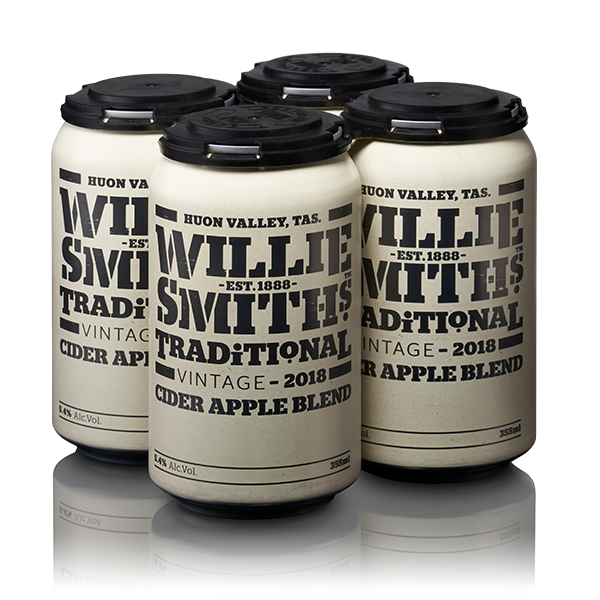 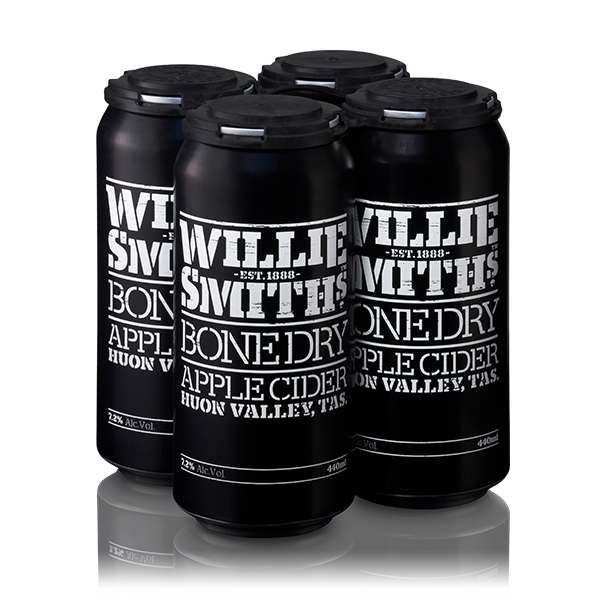 Willie Smiths Traditional cider is a delicious blend of traditional heirloom cider apples and table apples made using old world cider making approaches of the long-time cider producers of France and England. 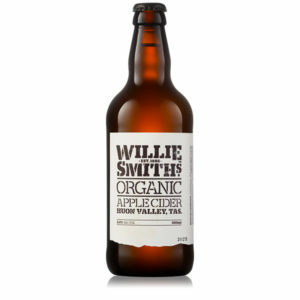 Traditional is a full-bodied, cloudy cider with a beautiful gold colour, wonderful aroma and enjoyable deep flavours. 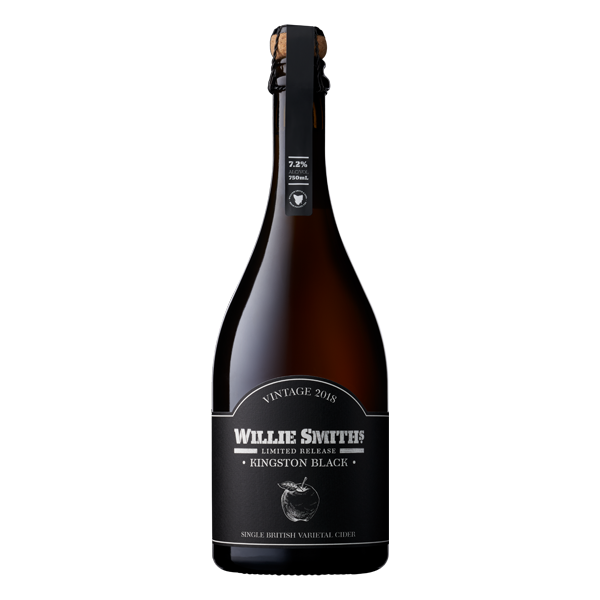 This exciting new cider is the result of Willie Smith’s commitment to delivering distinctly different, innovative and flavoursome ciders to the Australian cider market.